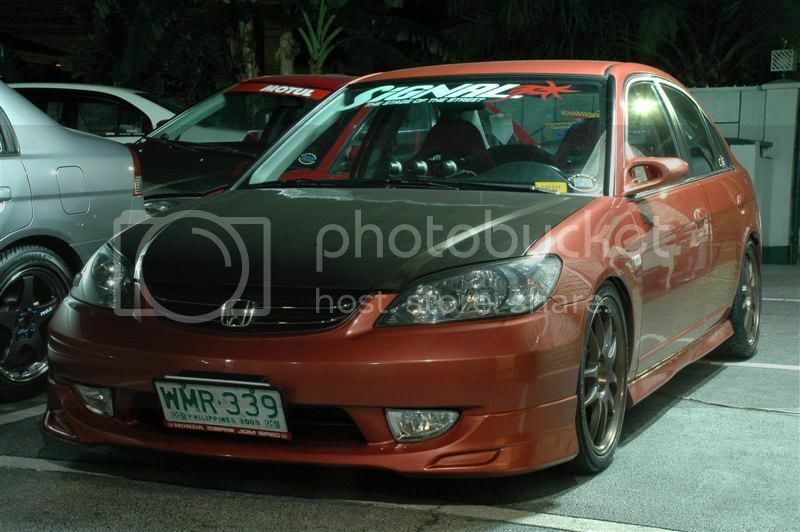 can someone tell me what kind of sideskirts is this? wow, where did you get those pictures? they're awesome. and again, where do you find RS sideskirts? is there a vendor's website you can point me in the direction too?? i've been searching... no luck on yahoo! 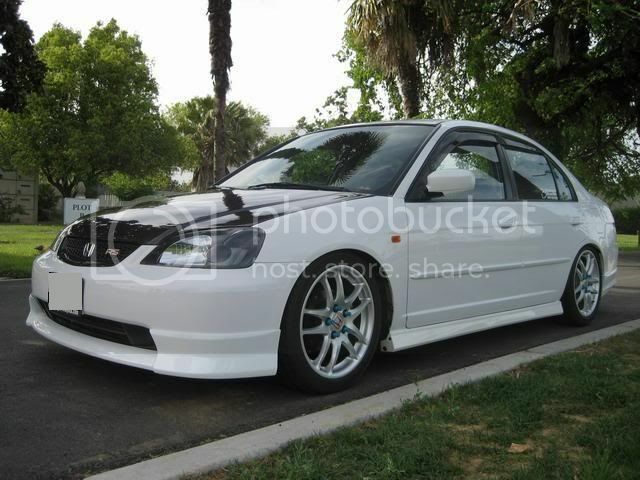 yeah Feriohh very nice indeed but I liked the white wheels more..
i think white type r wheels would be ****ing ballin!!!! Last edited by FERIOHHHHHHHHHH; 04-09-2007 at 05:18 PM. nice man.. must have been hard to find in the states..
wait what kind of tails are these? are these uk tails? wait what kind of tails are these? are these uk? crap...double post...pfffffff but yeah..those...are they uk? edit: O_O just saw u say they werent lol..uh ukdm 04+ tails? is anybody willing to sell an rs lip // side skirts to me? i had a kit but i crashed and my lip kit shattered into pieces. PM ME IF YOU DO PLEASE !!!! ^^^dude go to the wanted section! those are the 04-05 ukdm tails. sick. ALSO sick price tag on them to bring them over the big pond. ok i guess i was right...**** i guess i have to do a full ukdm thing now since jdm is..well..ya know...anyways..here i come folding mirrors and tails..
what kind of front/rear lip and side skirt is that?